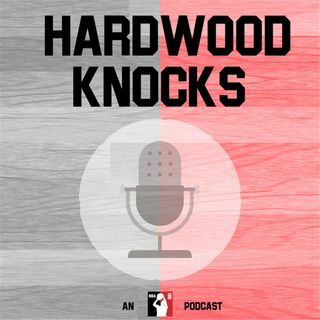 In the latest Hardwood Knocks mailbag, Andy and Dan dig through a vast vat of topics: Which teams have the deepest backcourt rotations? How about frontcourt? What will the top-five-player rankings look like in a half-decade? Would you rather have Devin Booker and Deandre Ayton or Jamal Murray and Nikola Jokic? Who are the Lakers most likely to trade for this season? Who are the Lakers most likely to sign next summer? Are the Grizzlies doomed? Will the Wizards blow it up? Are there any preseason ... Maggiori informazioni predictions we already want back? Will Pascal Siakam ever make an All-Star team? Does Dave Joerger secretly hate Marvin Bagley? Our latest journey into the straight-from-the-hip abyss takes us through those questions and many more. Let's get cracking!